Email “"He killed her. He admits he killed her." - Reeva Steenkamp's parents in face of Pistorius release”. Feedback on “"He killed her. He admits he killed her." 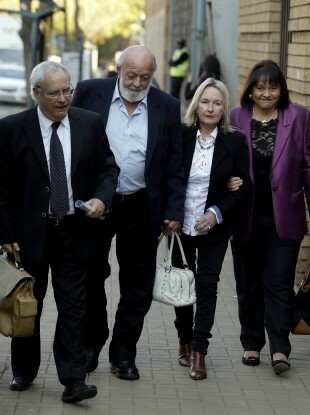 - Reeva Steenkamp's parents in face of Pistorius release”.